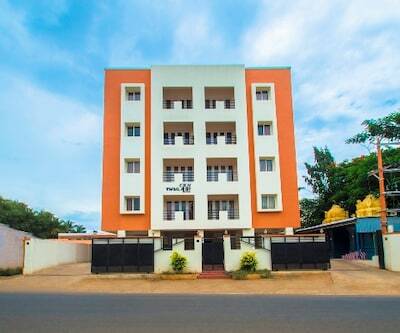 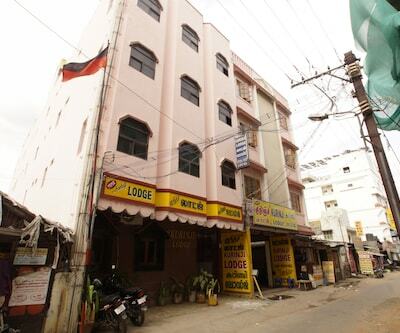 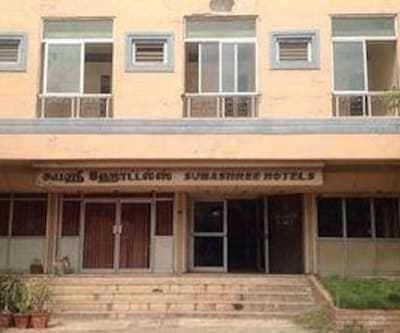 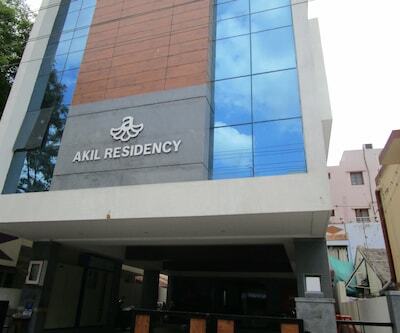 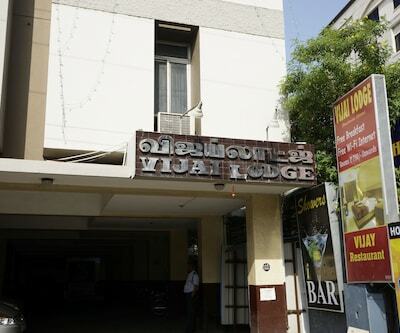 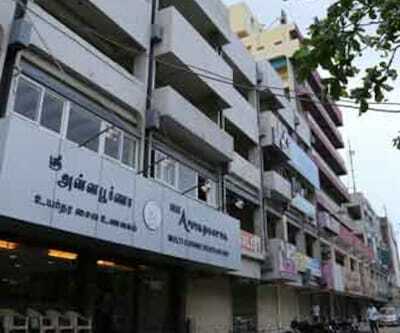 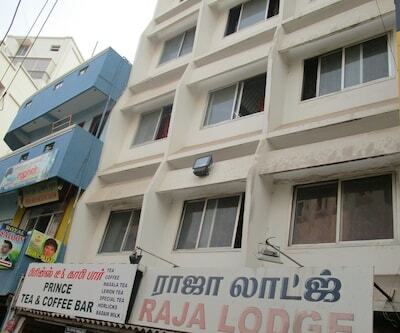 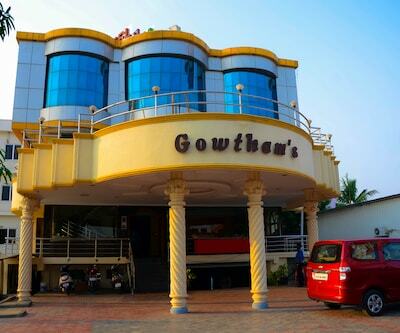 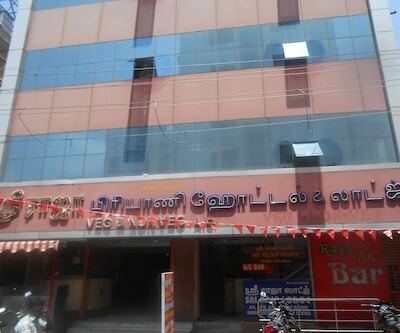 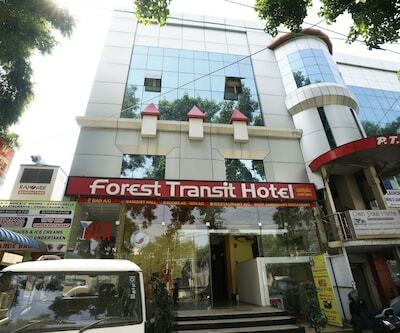 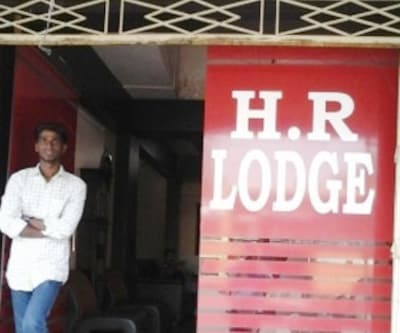 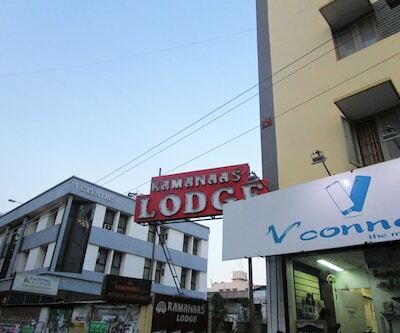 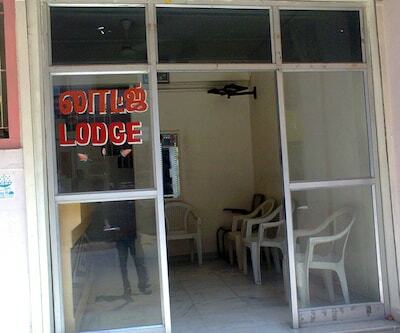 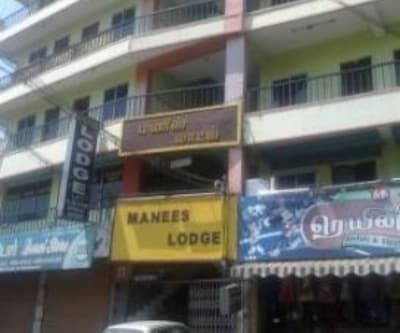 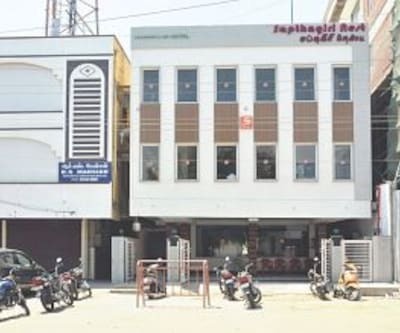 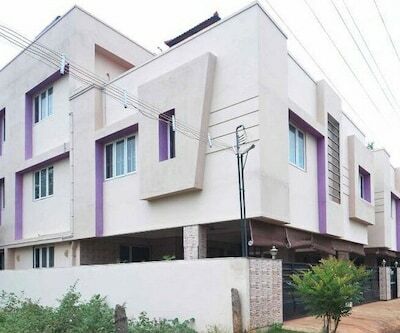 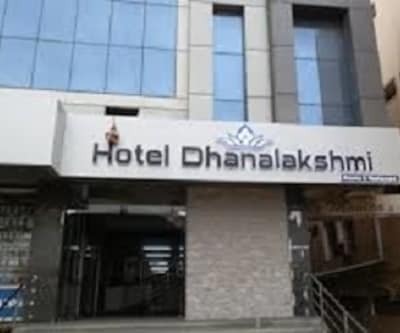 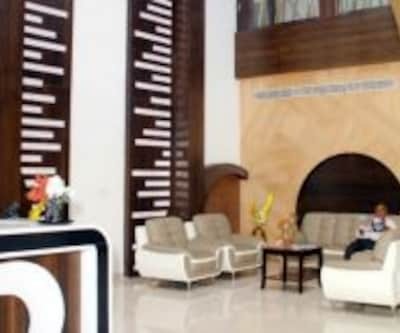 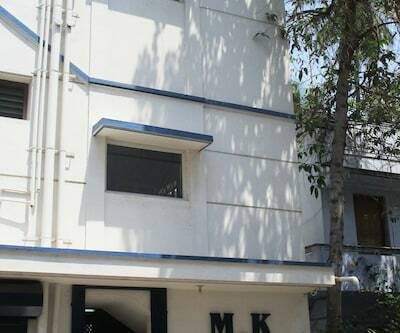 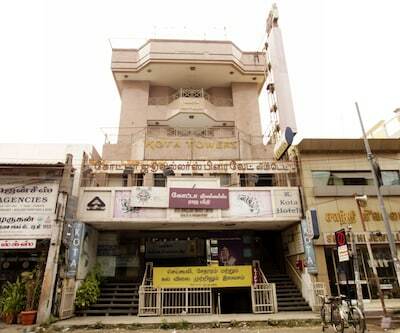 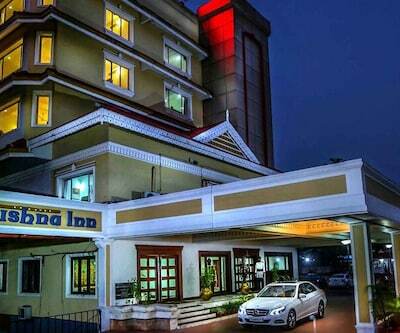 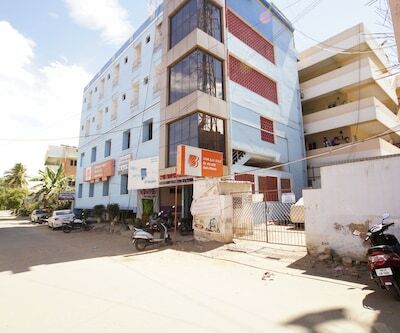 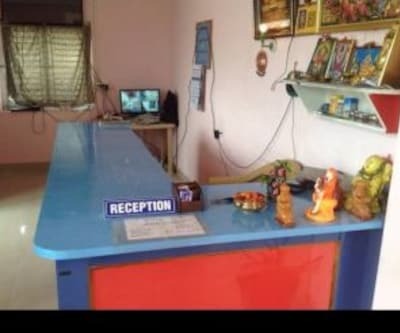 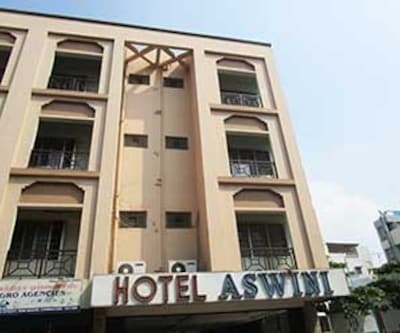 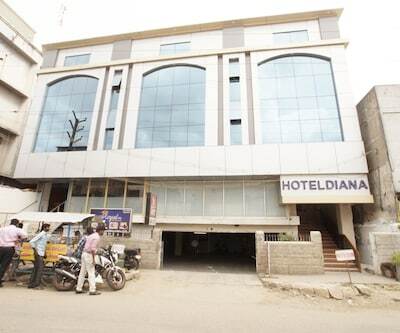 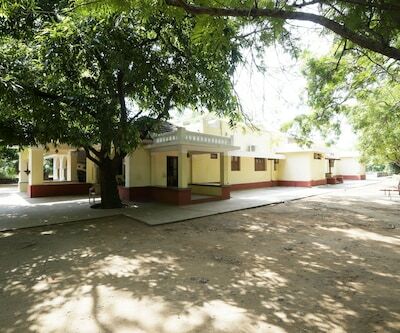 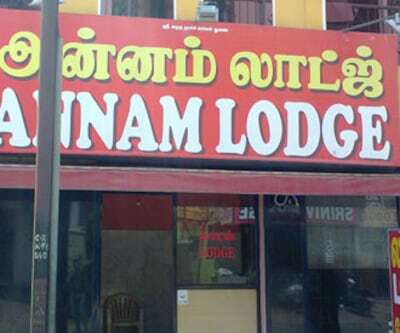 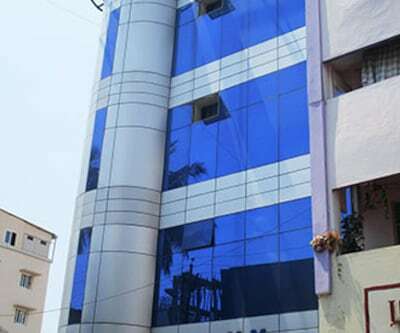 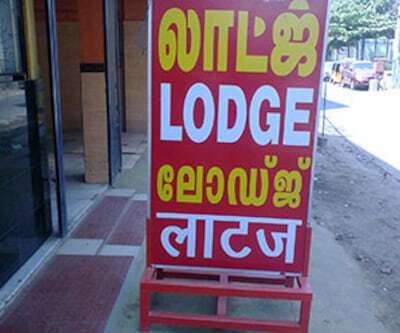 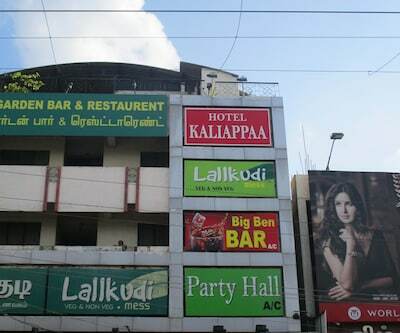 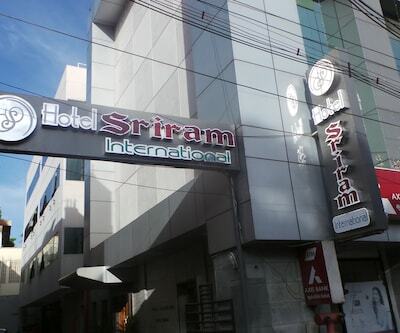 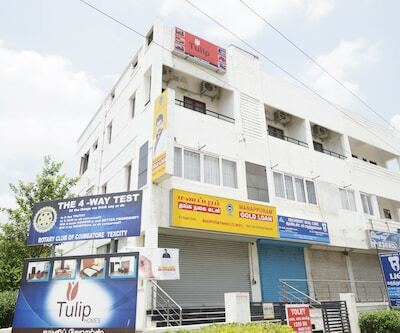 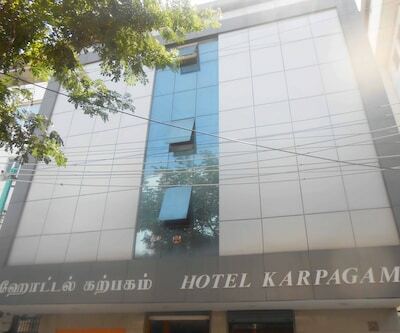 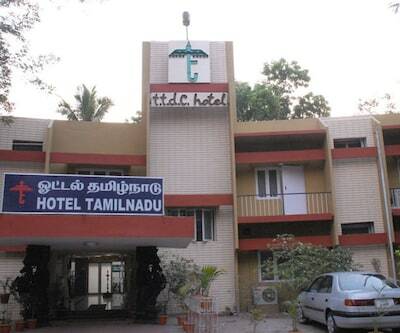 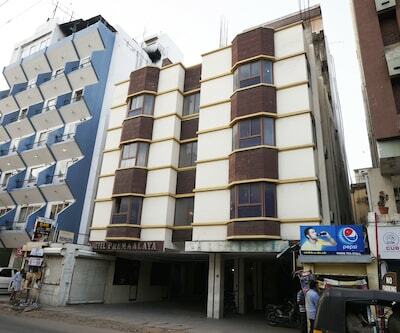 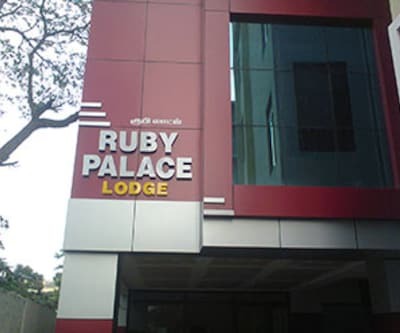 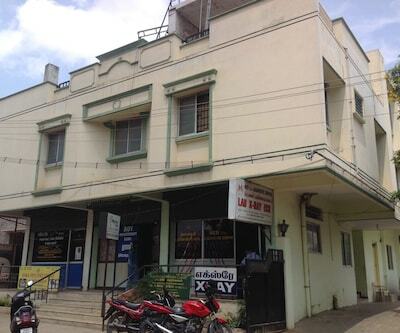 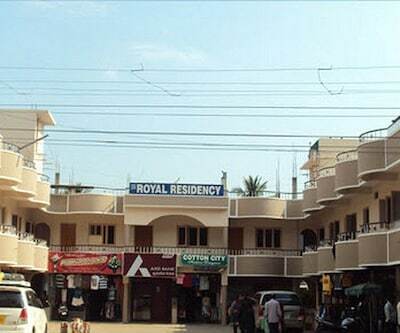 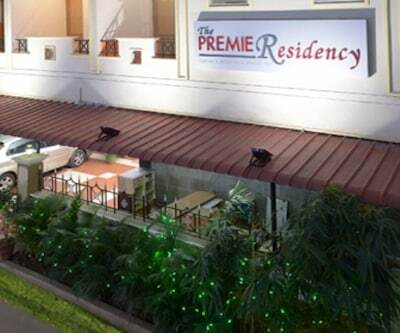 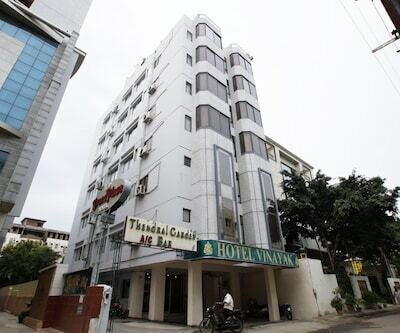 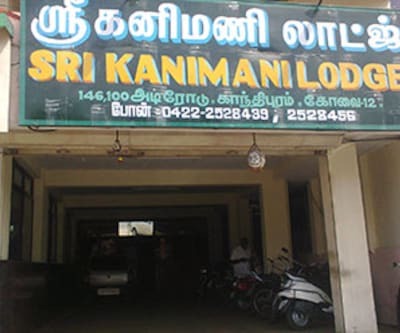 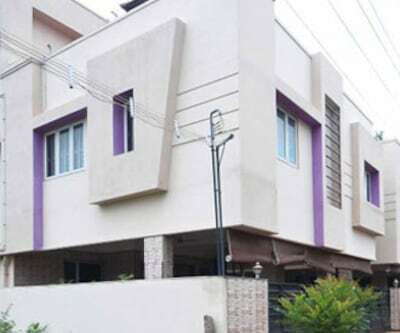 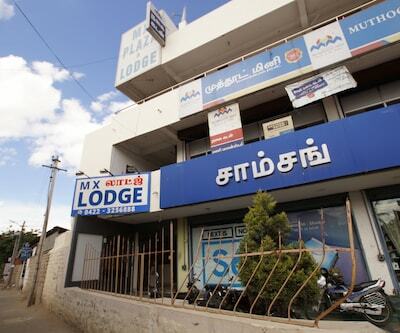 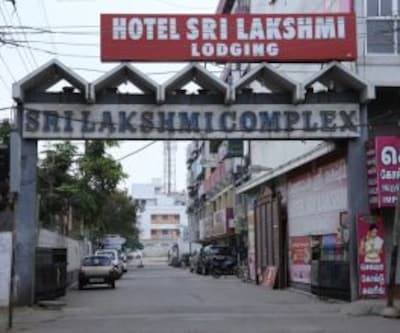 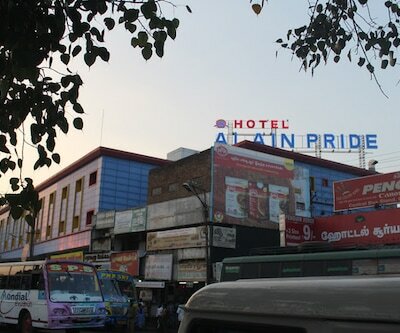 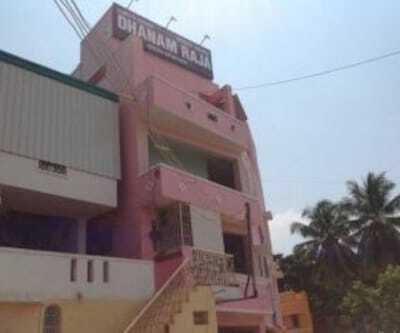 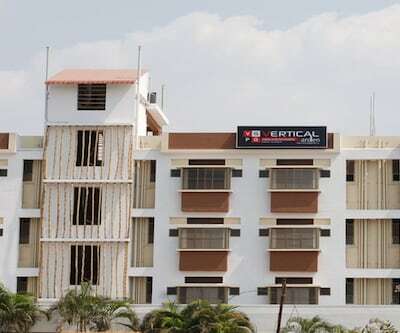 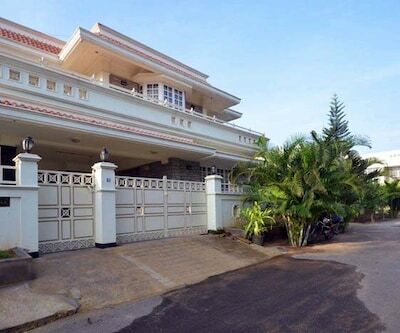 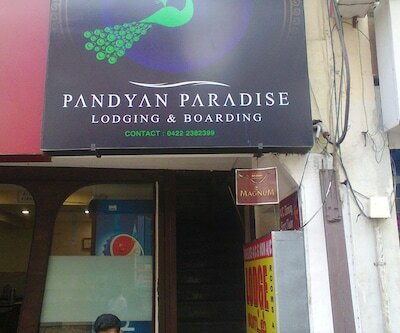 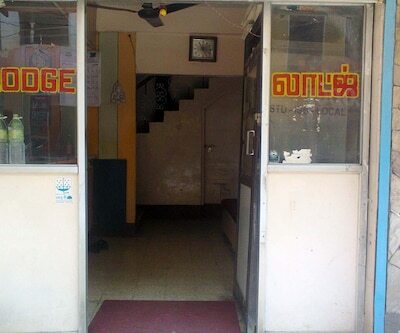 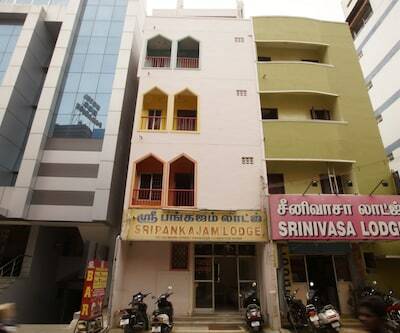 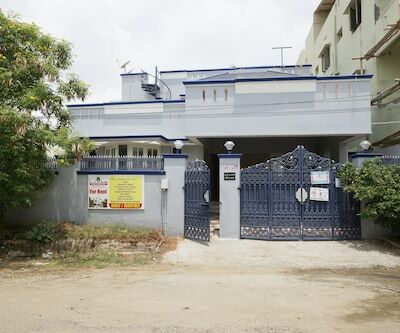 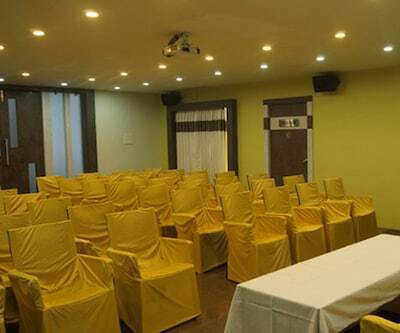 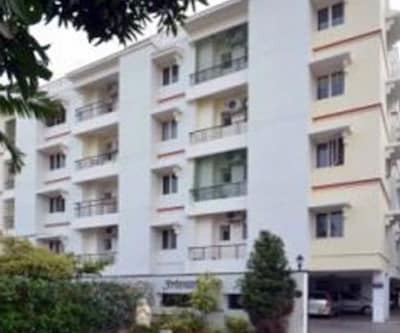 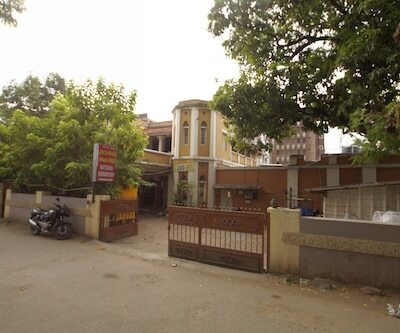 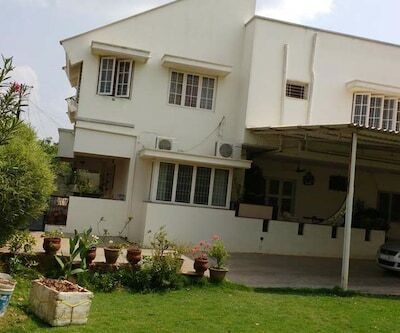 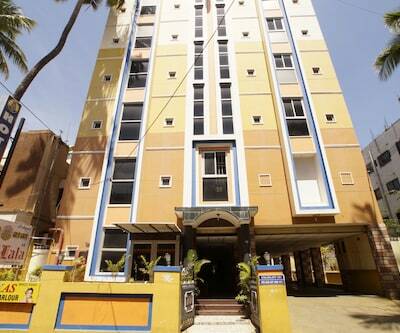 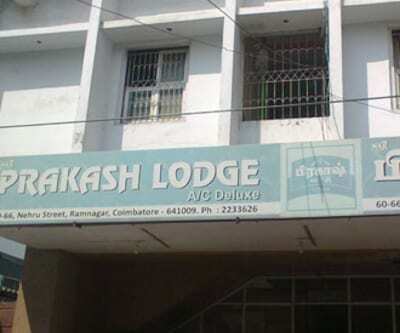 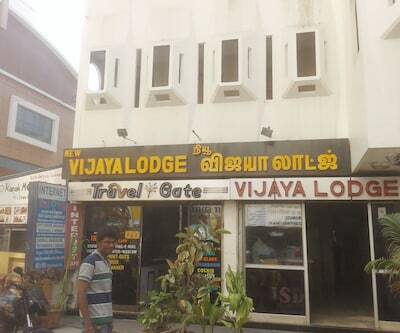 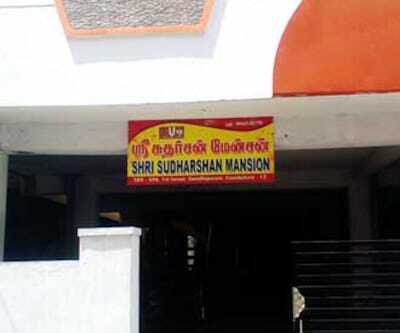 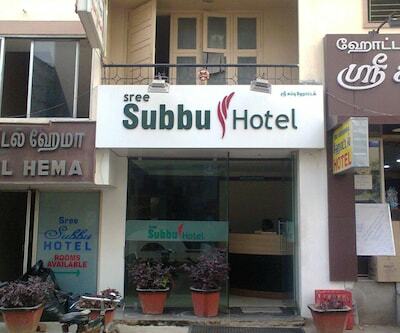 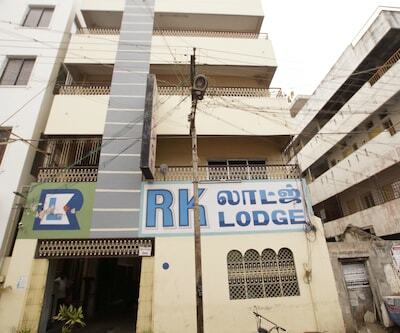 Located at a distance of 1 km from Peelamedu Planetarium, this hotel in Coimbatore offers room service to its guests. 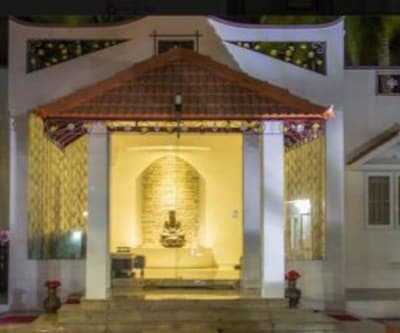 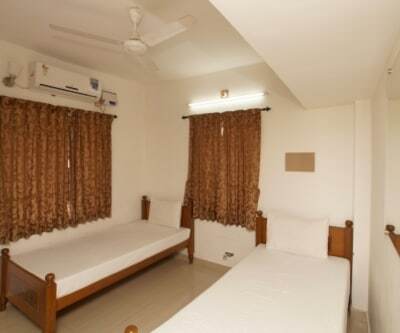 Sri Manis Classic is 1 km away from the Hope College Bus Stop.The 4 storey building that accommodates 16 spacious and well-kept rooms. 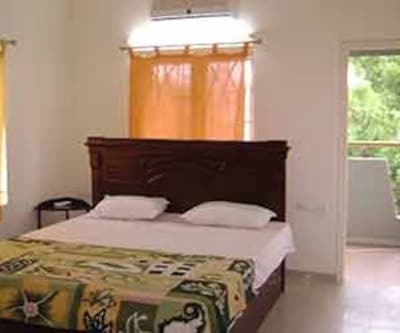 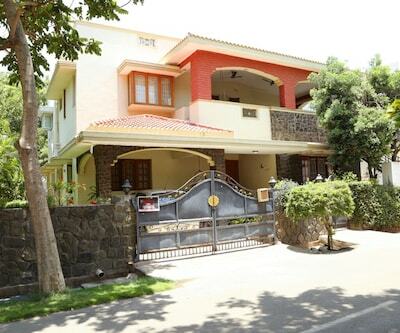 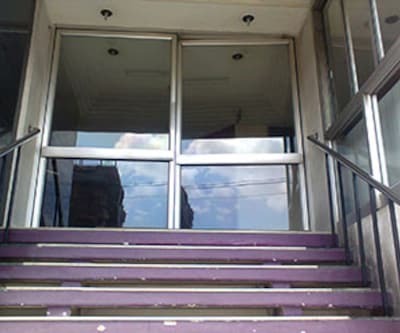 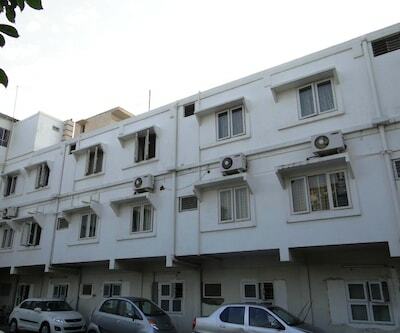 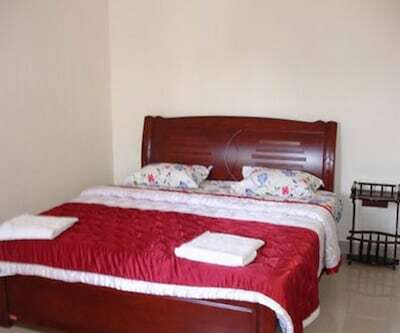 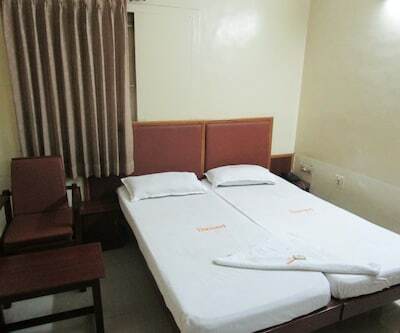 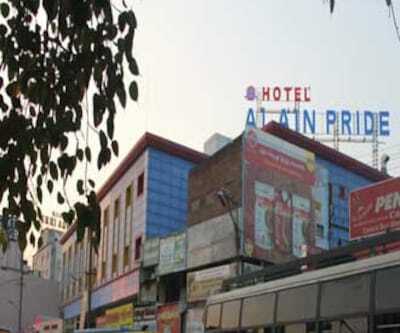 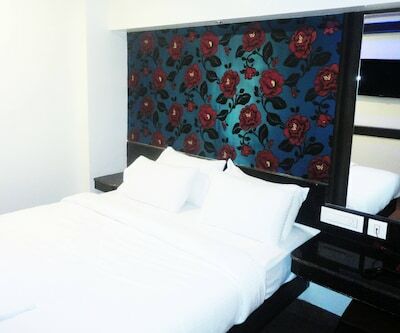 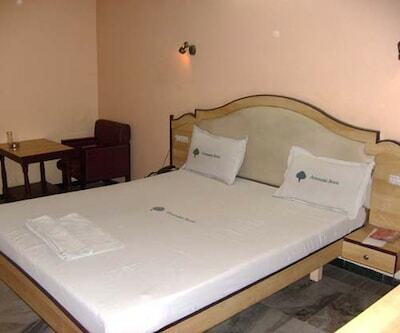 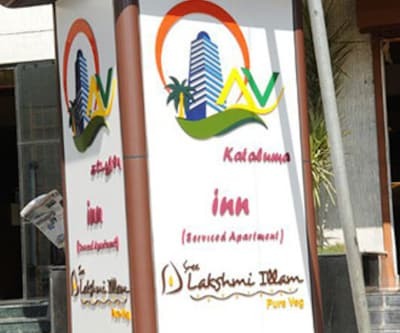 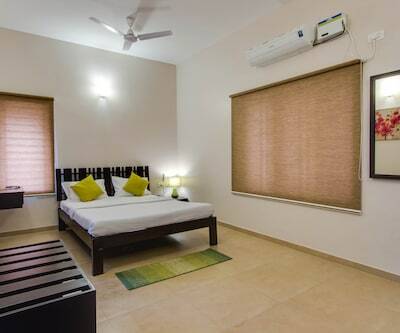 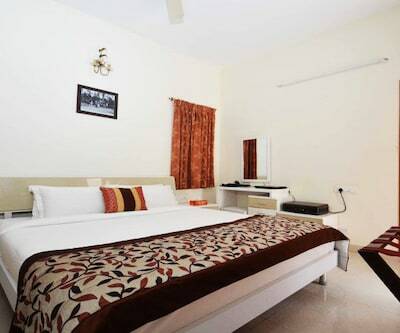 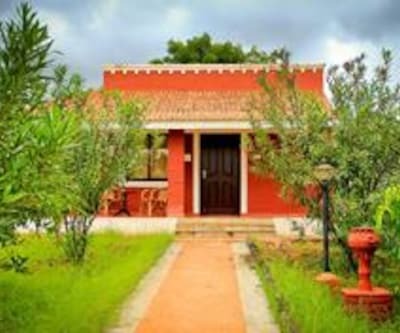 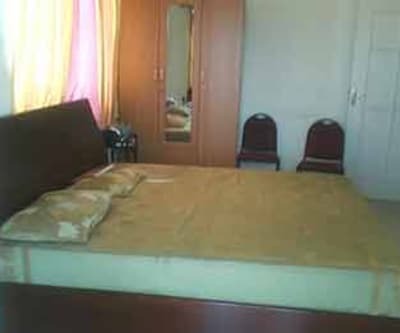 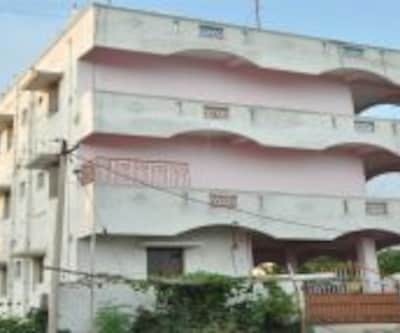 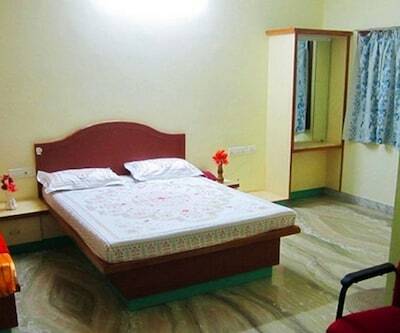 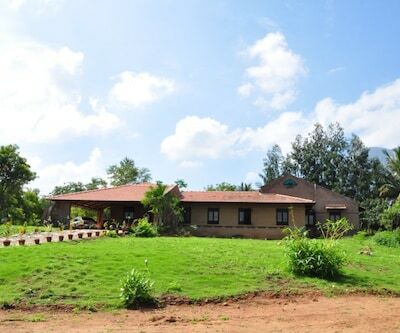 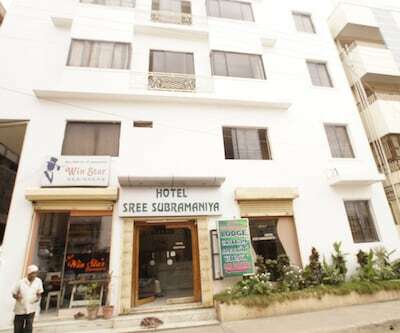 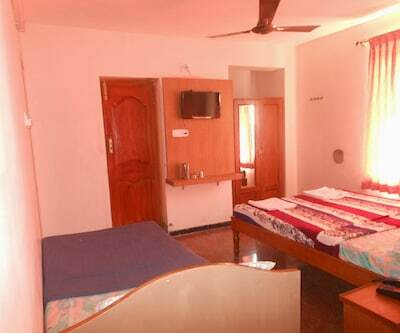 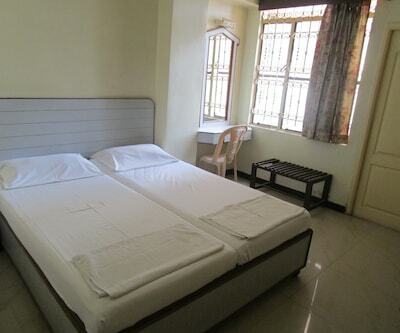 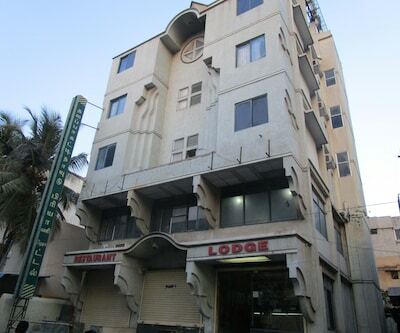 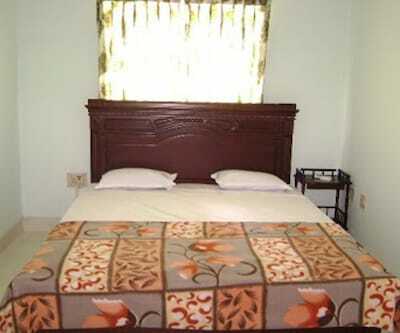 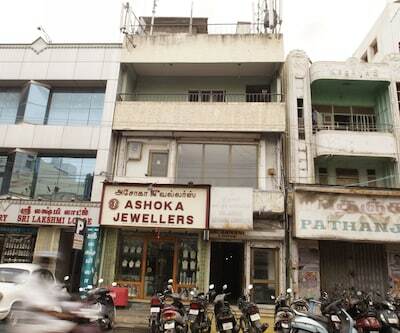 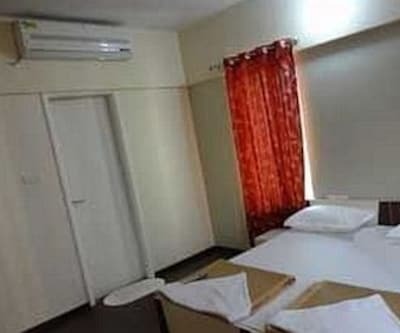 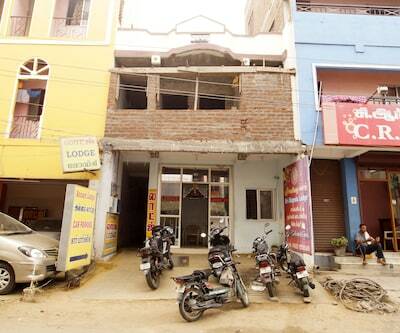 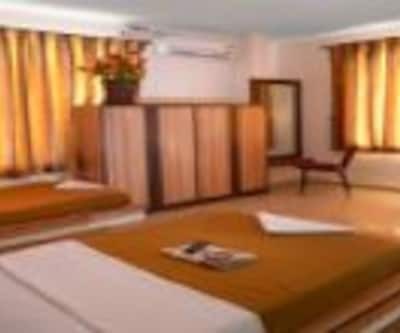 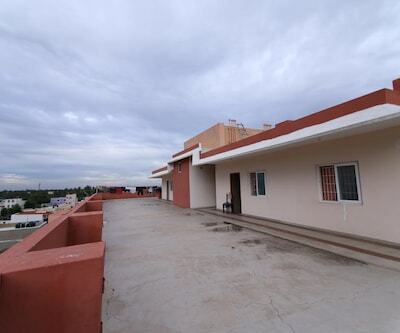 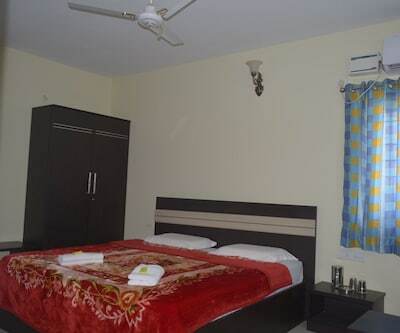 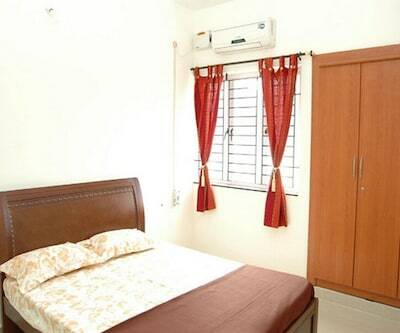 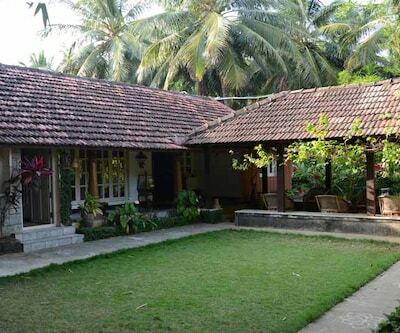 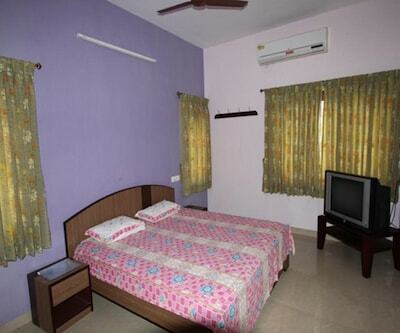 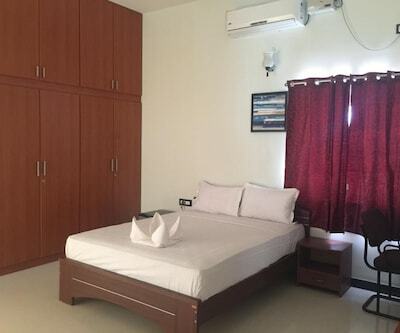 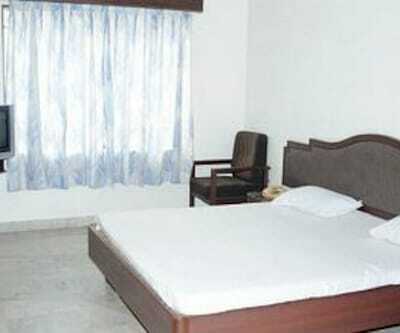 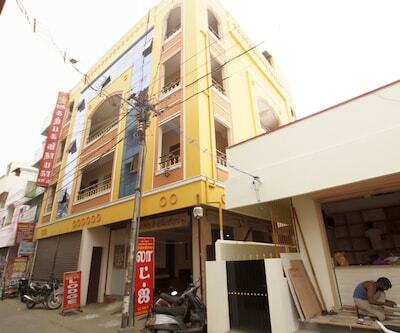 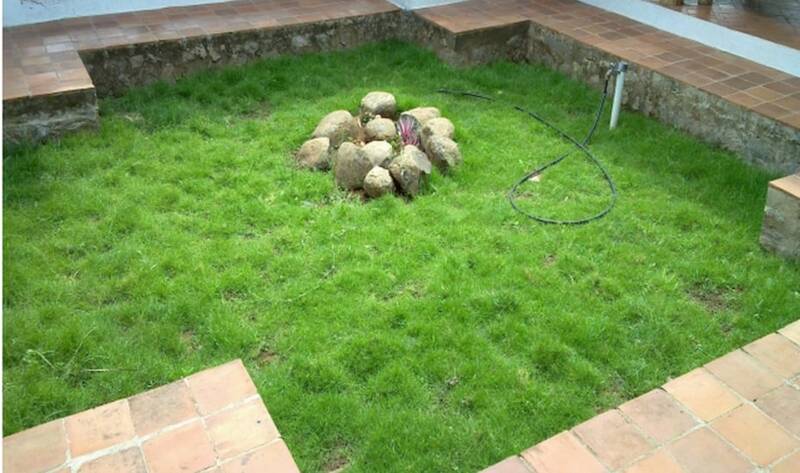 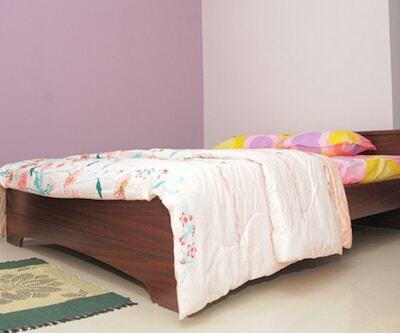 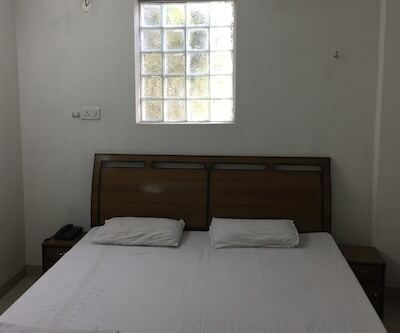 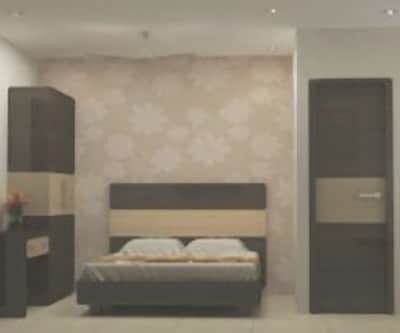 Each room is well-equipped with amenities like room heater and a bathroom with hot and cold running water facility.